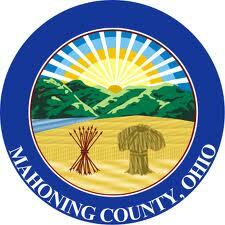 MAHONING COUNTY was formed from Trumbull and Columbia, March 1, 1846. 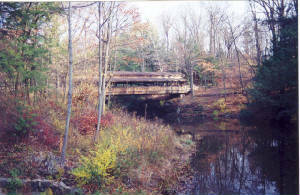 It derived its name from Mahoning river. 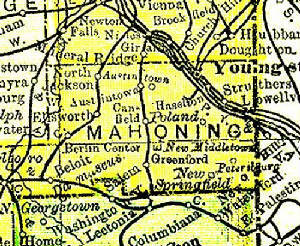 The name Mahoning is, according to Heckwelder, derived from either the Indian word Mahoni, signifying "a lick," or Mahonink, "at the lick." The surface is rolling and the soil finely adapted to wheat and corn. Large quantities of the finer qualities of wool are raised. The valley of the Mahoning abounds in excellent bituminous coal, which is well adapted to the smelting of iron ore. 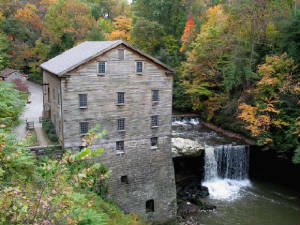 There are fifteen townships in the county; the five southernmost, viz., Smith, Goshen, Green, Beaver and Springfield, originally formed part of Columbiana, and the others the southern part of Trumbull, the last of which are within the Western Reserve. Wildlife & Environmental Solutions has been providing professional wildlife control for both residential & commercial customers in the Mahoning County area "Since 1998". We are capable of handling any type of wild animal problem, from squirrels or raccoons in the attic, bat removal and control, trapping, screening of chimneys or decks, to complete sanitization and restoration of the area affected. There are many pest control companies servicing Mahoning County, but most deal with extermination of insects. We deal strictly with wild animals. Wildlife & Environmental Solutions are not merely trappers, but, licensed and insured, professional full-services nuisance wildlife control operators. We offer and provide advanced solutions to any and all of wildlife control needs, from trapping and removal to affected area restoration and sanitization. In Northeast Ohio some of the wildlife species include raccoons, opossums, squirrels, rats, several species of snakes and bats, and more. Many animals can cause considerable damage to a house, not to mention contamination. 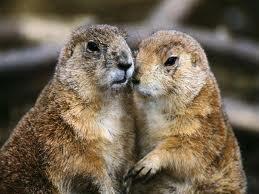 We offer repairs of animal entry points and the biohazard cleanup needed, plus, we guarantee our work. All of our wildlife trapping is done in a humane manner with proper removal from the residence.